During the 1920s and 1930s the state built hydroelectric stations which provided electricity for the growing manufacturing sector – in particular the processing of farm produce. 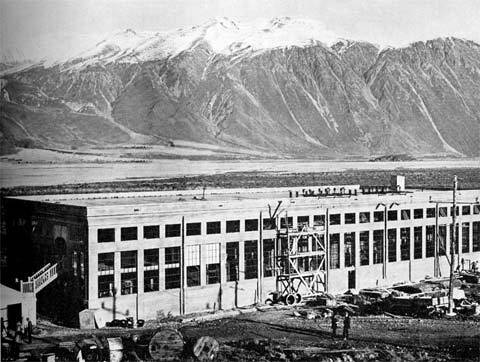 The first of the state’s large hydroelectrical schemes was at Lake Coleridge, 100 km from Christchurch on the upper Rakaia Valley, which was opened in 1914 to supply Christchurch’s needs. At that stage it produced 4,500 kilowatts. This rose to 34,500 kilowatts in the 1920s.